Text: Clap your hands, all peoples! Shout to God with loud songs of joy! For the Lord, the Most High, is to be feared, a great king over all the earth. He subdued peoples under us, and nations under our feet. He chose our heritage for us, the pride of Jacob whom he loves. God has gone up with a shout, the Lord with the sound of a trumpet. Sing praises to God, sing praises! Sing praises to our King, sing praises! For God is the King of all the earth; sing praises with a psalm! 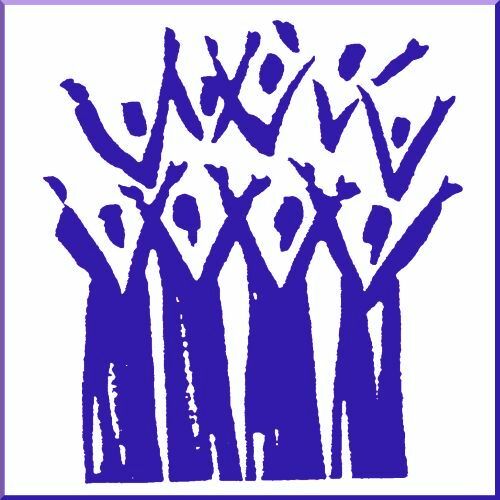 Audio: Click to hear the MP3 of Pure Joy, preached to the saints of God at Faith Lutheran Church, Knob Noster, Missouri.